If you are looking for best video editing software for your Android device then it is the time you should visit Google Play Store. Here, you will find abundant video editor tools for your Android device with a number of useful features and effects. You can use these smart solutions for instant and effective results to improve your video quality. Let’s discuss some of these effective tools here. ActionDirector is powerful video editing & video recording app that helps you apply various effects & filters to your videos. It allows you to create video from the app. It offers a bunch of useful editing features including action movie effects. Further, it helps you crop video, highlight video projects, and add music to videos. You can also share edited videos on social media and messaging apps. 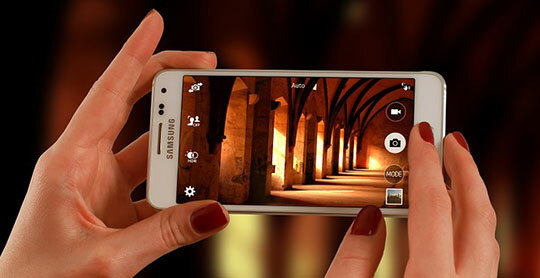 Its Ultra HD 4K video editor helps you edit any video on your mobile device like you do it on your desktop. In addition to that, you can use its action movie effects for slow motion and speed edits and highlight key moments. You can also add rewind and repeat video effect to make your video look amazing. You can use this Android video editor software to trim & cut videos, apply video filters, add animated stickers, record music for videos, edit colors, brightness & saturation and for lot other things. Recommended for you: 6 Best Investment Apps for 2018 (Available for Android & iOS). Use this one of the best video editor apps for Android to make various edits to your videos seamlessly. 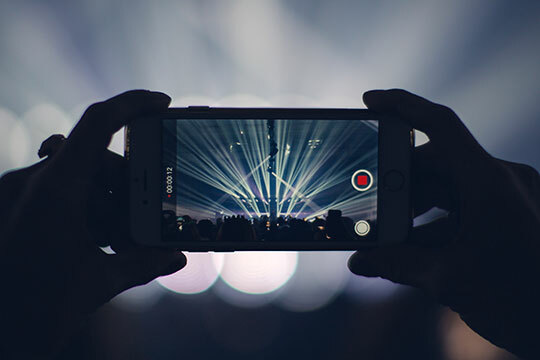 This smart video editing software for Android helps you trim unwanted moments from videos, add music from personal library, add sound effects, add slow motion effect, adjust the display, and merge multiple clips into one. You can even use this tool to add text and record your own voice over the video. Using its animated titles option, you can introduce your videos with animated titles. Further, it offers a lot of useful filters to enhance your video quality. It also offers transition feature to animate between video clips. In other features, you can use this tool to create a slideshow, rescale your videos, playback videos in reverse, create high-resolution videos and for lot more. Above all, you can share all your edited videos on social media or via email effortlessly. 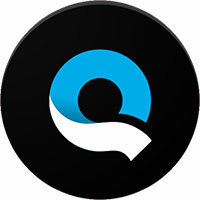 Quik works as the best video editing app for Android that offers abundant useful editing features to improve your video quality. It offers seamless user experience with numerous effects, filters, and editing options. It allows you to customize text, music and everything else in your video to deliver best results. Here, you can add up to 75 video clips and photos from your gallery. You can quickly analyze your video clips and edit colors for improved results. It offers 23 video styles with carefully designed graphics and transition effects. Further, you can customize your videos with options like trim video, reorder photos & video clips, personalize your story, add emojis, set a custom duration and lot more. It offers more than 80 free songs to select from or you can select it from your own collection. Here, you can save your videos in high-quality 1080p or 720p HD formats. You can also share your videos on social media or through email. Being one of the best video editing software for the Android phone, Video Editor offers a bunch of useful features for users. You can use its PIP video styles to make your video look amazing. It offers abundant sticker, music and photos options where you can edit your videos with fascinating themes. You can use this easy-to-use tool to create dynamic collages and slideshows. Once you edit your videos, you can publish them in high-quality formats. Once you complete editing videos, you can add collages and PIP templates to make them look splendid. It also allows you to create music videos & slideshows with your images. You can use its animated stickers including text, stickers, and emojis to personalize your videos. You can use its stunning filters and trim & merge options to get best results in no time. 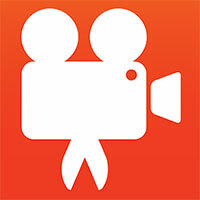 Use Photo Video Maker to create, edit and share your videos, stories, and slideshows. You can use its video maker functionalities to shoot, save and share short videos, discover impressive music & artists, add filters & effects, save videos in private mode and for much more. This smart Android video editor works on an easy user interface to make your work simple. Here, it offers thousands of music & artists options, local songs option, slideshows, funny dubs, powerful music search engine, creative filters, video sharing option, instant preview and lot more. You can use this tool for instant and effective results. You may also like: 5 Excellent Healthcare Apps that are Changing the Face of Healthcare. The best thing about video editing software is that they offer you abundant features & functionalities to help you edit your videos seamlessly. Using these smart solutions, you can make your RAW video feed into the best quality video. 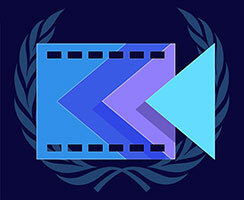 Here, we have discussed some of these best video editing software tools for Android. If you know more such tools, feel free to comment below. This article is written by Chandra Shekhar Choudhary. He is working at Systweak Blogs, as an SEO analyst and technical Content Writer. His potential for writing is PC tips, Android and Mac tricks and he is anxious in writing other technical blogs. You can also find Chandra Shekhar on Facebook, Twitter, and Instagram.